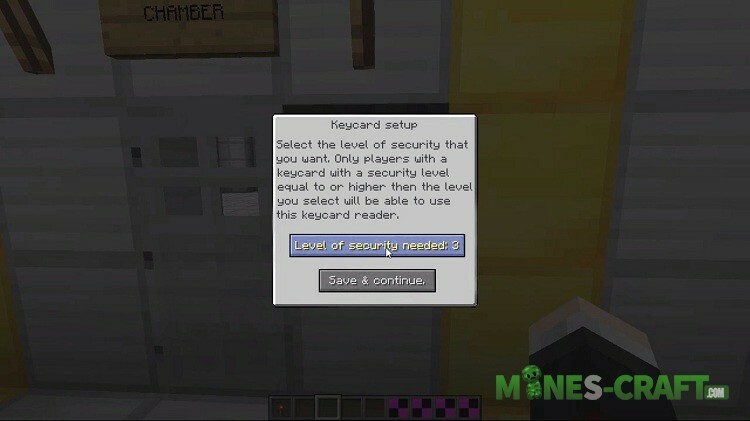 Get reliable and first-class protection for your home using Security Craft. It introduces all existing in the real world protection and response to threats. 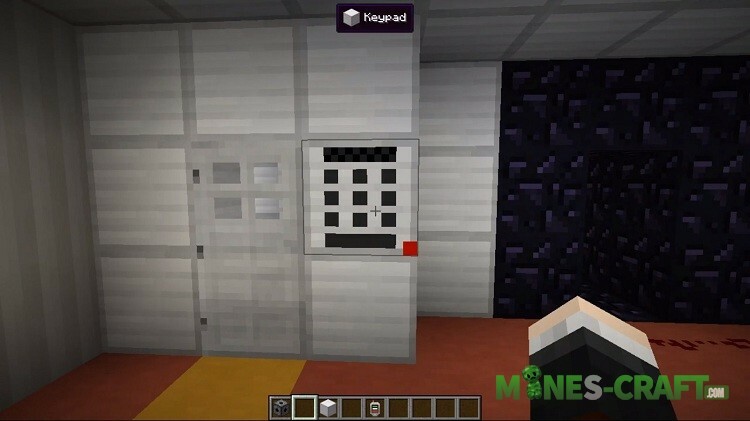 Various alarms, keys and locks, mines, reinforced blocks, armored doors and much more are included in this list which is quite large. 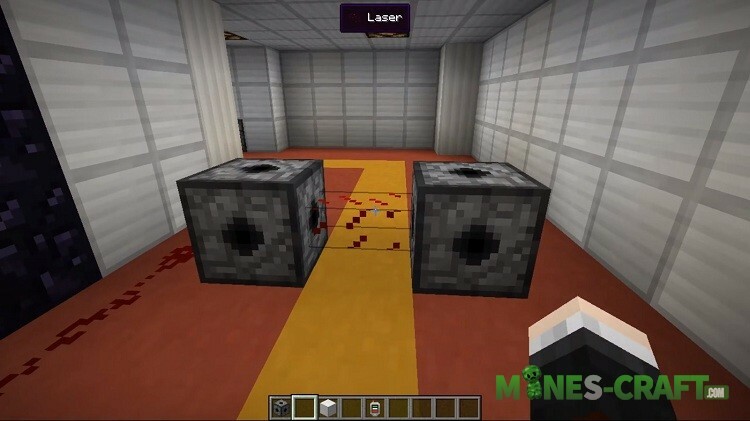 Just take a look below, this is what will appear in Minecraft after installation. 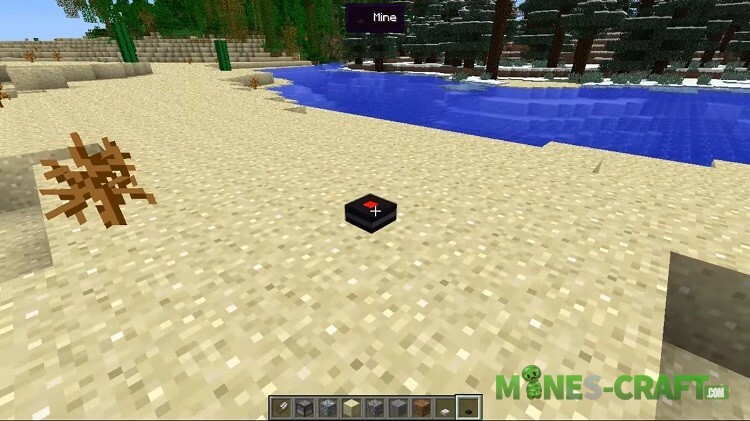 In a recent update, Security Craft Mod received an extended recipes book where you can easily find out what is needed for a particular item. Type / sc help to see a list of available commands and get detailed information.